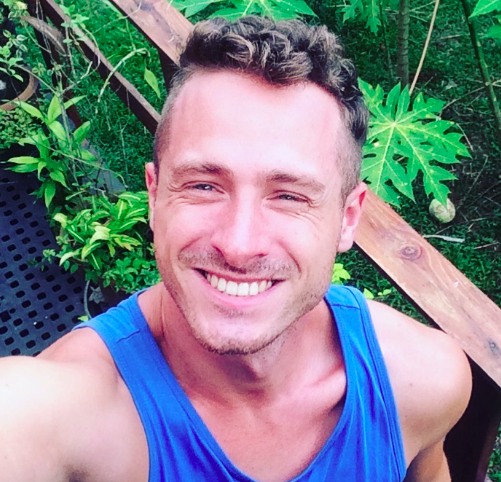 All travellers have one thing in common – the passion for discovering new things out there in the world, the passion for going out to see something they haven’t seen before, starting from what’s behind of their gardens or places far, far away from their homes. If you are interested, check this Geocaching tutorial to make the most of this worldwide known game. 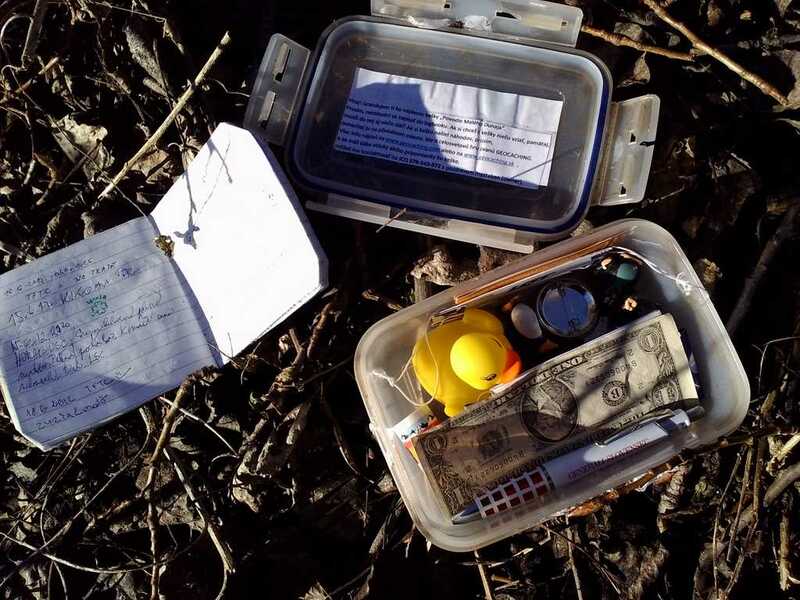 Some of you certainly have heard about Geocaching already – the treasure hunting outdoor GPS game for all people of any age. 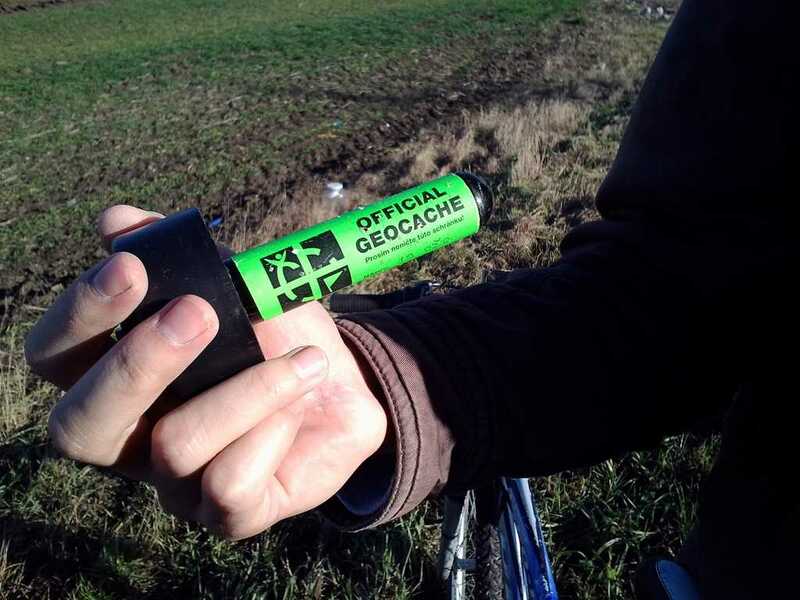 Geocaching is becoming more and more popular lately and there are daily new geocaches to be found all around the world, but do you know what’s the point of this game? 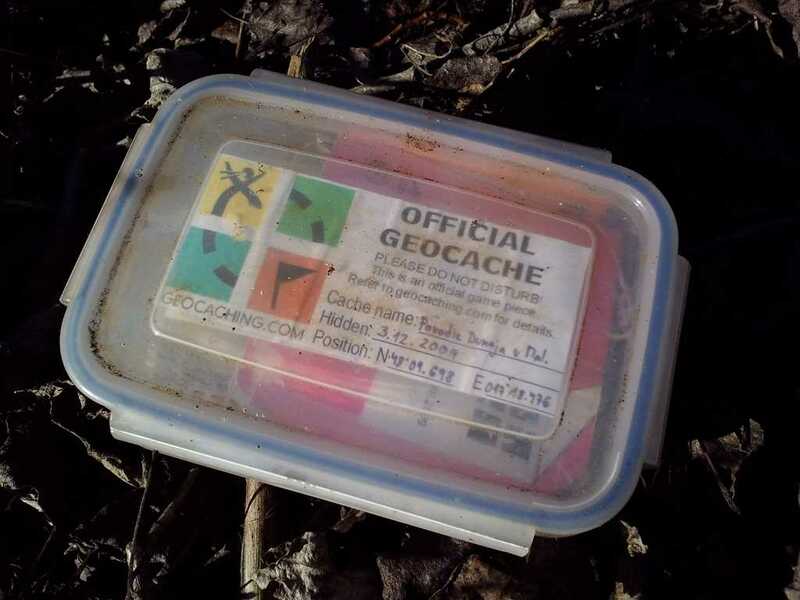 Historically the 1st geocache was hidden by Dave Ulmer on may 3rd of 2000 in the state of Oregon, USA after the GPS (global positioning system) signal scrambling was turned off and became free for public use. Before that day, GPS was used only for military purposes with signal, that was scrambled and the accuracy for civilians was around 100, what was absolutely useless. Dave has placed the pencil and paper into the box, announced on the Internet, that he hid something in the woods and shared its coordinates. That moment Geocaching became phenomenon that hit the world. To get you out ;) Geocaches are usually hidden on interested places you wouldn’t have visited normally. Popular are especially geocaches by the churches, nice landmarks, panoramic views etc. It’s nice adventure either for kids, either for seniors. Usually whole families go out after Sunday lunch with their kids and dogs to find something, talk and laugh together except of lying in front of the TV or Facebook. 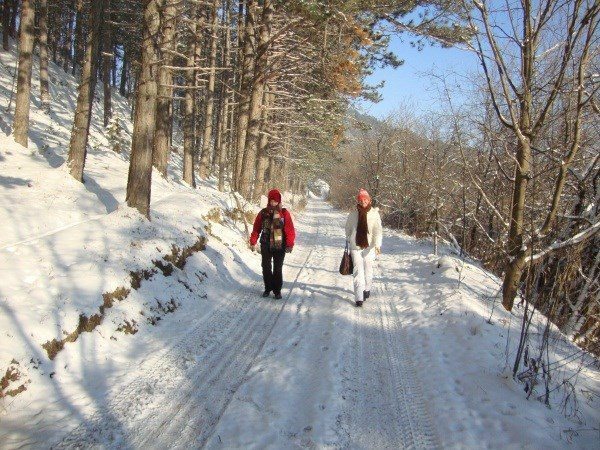 Geocaching will show you places that you look at every day bit differently and will enrich you with interesting information about these places. Every geocache has its description which says interesting information and history facts about the place geocache is dedicated to. sunny Sunday? Let’s go out! HOW DOES THE GEOCACHE LOOK LIKE? Normally it’s small plastic box with pencil and paper inside. People often put there some small toys, souvenirs, magnets or jewellery to trade it with another geocachers. The main rule is, that if you take something out, you have to put something back in. After that, you have to sign the log book and hide the box back to the place, were you’ve found it. Geocaches can be very cleverly hidden to make sure, that only those, who are looking for them will find them. 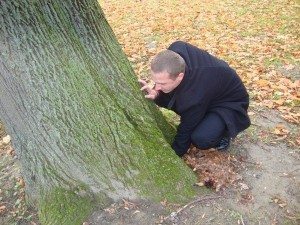 Generally, geocaches hidden in the nature are easier to find comparing to those hidden in the cities, which are smaller and you have to be even more invisible when looking for them to avoid being seen. 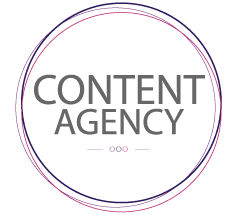 All you need is an account on the official website and GPS device. To be honest, in first months of my geocaching era I didn’t have GPS – I was using printed out Google maps. It took it a while, I found them. 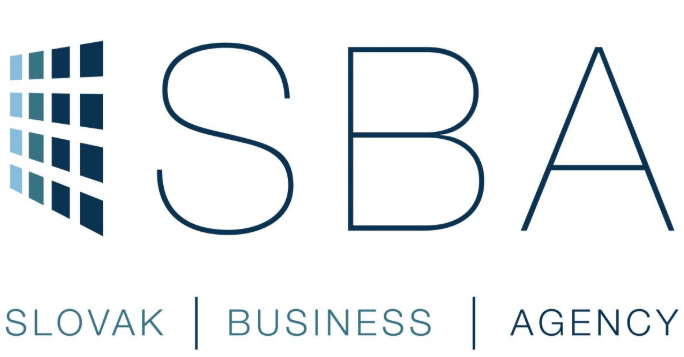 The basic registration is for free. I’ve been using basic membership for more than 6 years and I never had any need to upgrade, since everything important is for free. Once you’re registered, check the map for all caches in your area. Pick those, which you want to find and write down coordinates and hints – you’ll need them later. 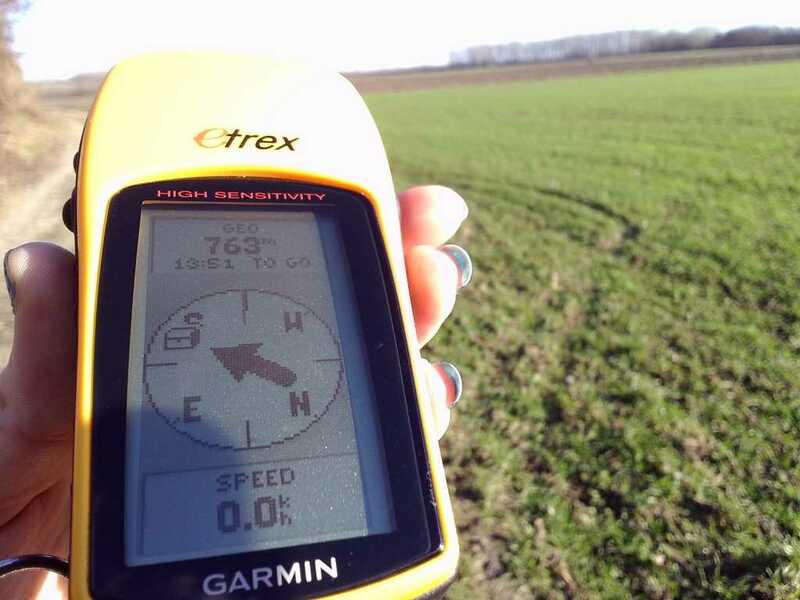 Read the description of the geocache to learn more about place you’re going to visit and put all coordinates to your GPS device and go out. Once you’re arriving destination, remember that most of the GPS devices have accuracy around 5 meters, so when it says you’re near the cache, turn it off and open your eyes. Think out of the box, you may be looking for snail shells with pencil inside or fake bird houses. Most of the caches have hints to make finding them more easy. Hints always help you and usually they say something like ‚in the hole‘ or ‚under the stone‘. Make sure no one is looking at you and protect geocaches against muggles – people who don’t know what’s going on. 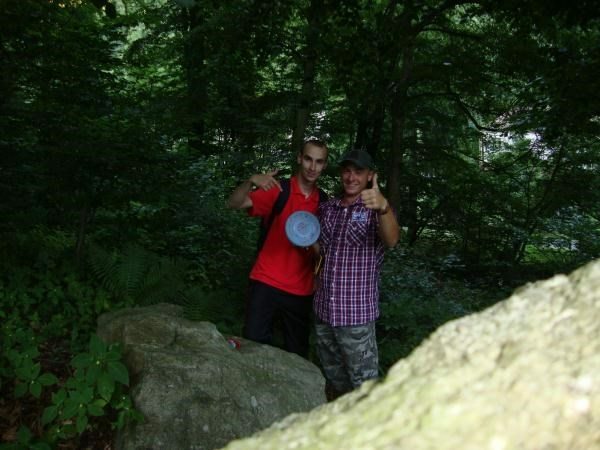 Geocaches are rated from 1 to 5 according to the difficulty and terrain. 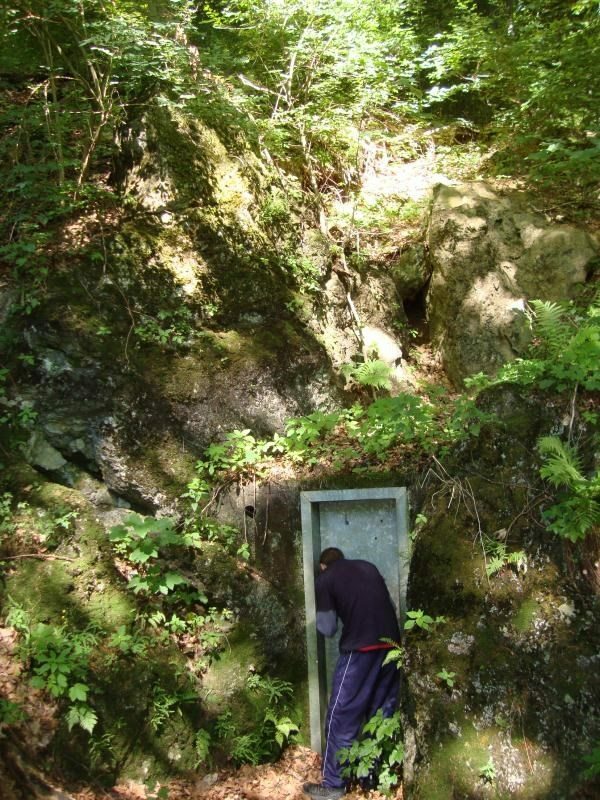 There geocaches in public parks are those easy ones to find and there are the others – geocaches at the bottom of the lakes or deep in the caves, which are the hardest to find. There is one I’ve tried to find for under the water but I wasn’t able to dive that deep, unfortunately. The next time I’ll need scuba diver. When you find it, open it and sign the logbook, otherwise your find doesn’t count. Use your nickname that you’ve registered with on the official web-page. Some people have their own stamps or personal logos and create groups of people who always go out together. Once I liv3d in Estonia I found a group like this with my friends and we called ourselves „Tundra Squirrels“. 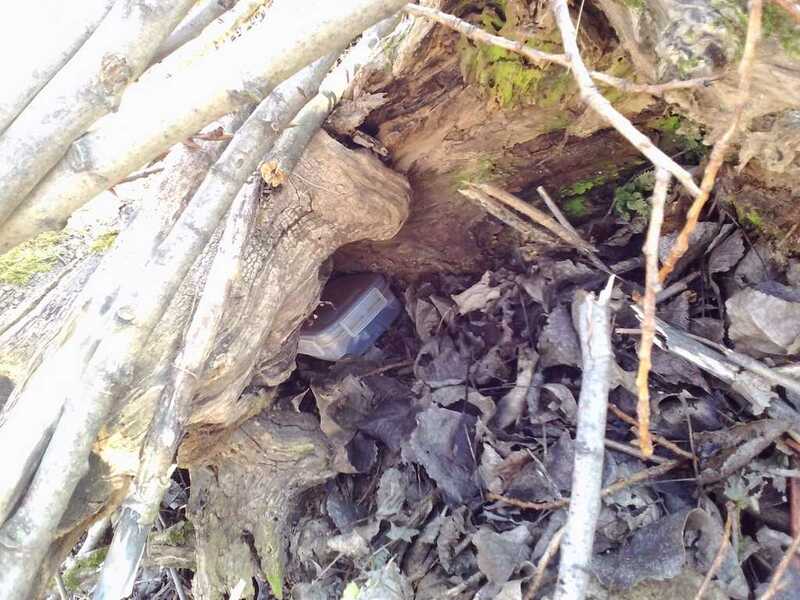 Very important is to hide the geocache back to the place, where you’ve found it and cover it to make sure it stays invisible for unwanted people who might destroy it. 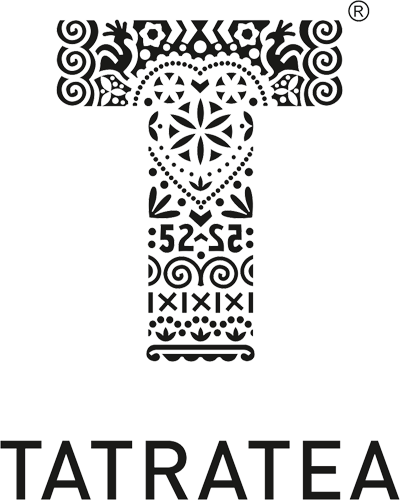 The last step is to go back on-line and sign virtual logbook as well, once you do it you will see all your finds in your profile. By now I have 299 finds, but I know people who have more than 2 000. Crazy, right? I knew about Geocaching from article in newspapers 6 years ago and since then, I go time to time out with my friends or family to get some finds. I’ve been looking for geocaches in Stockholm, Prague, Palma De Mallorca, Bucharest and in many other cities around the world. For me it’s very cool way how to explore new places, since you literally walk them through, haha.